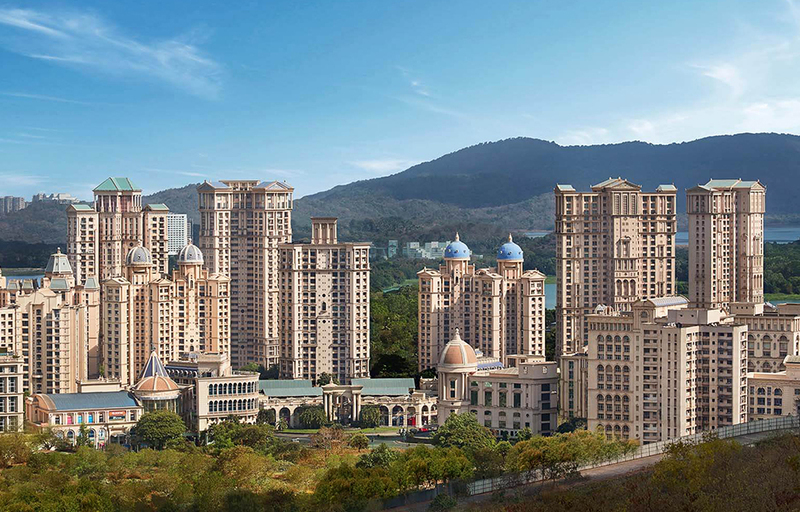 The Castle rock is a 2BHK residential apartment space being developed by Hiranandani Constructions Pvt. 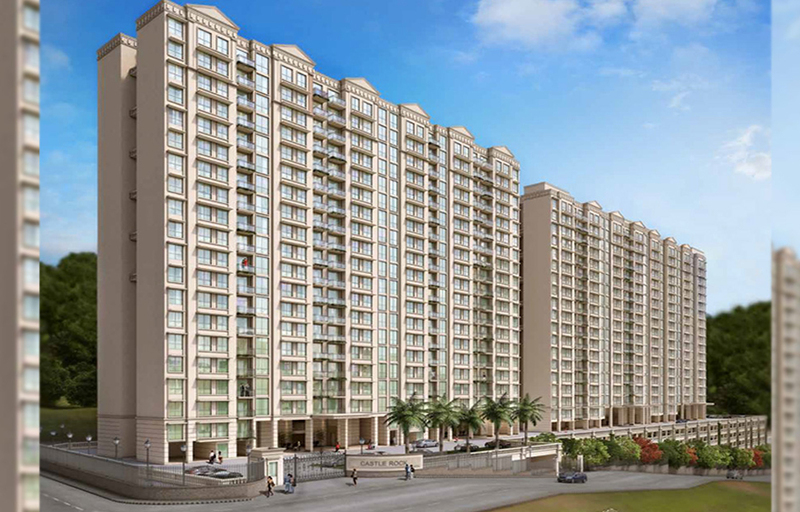 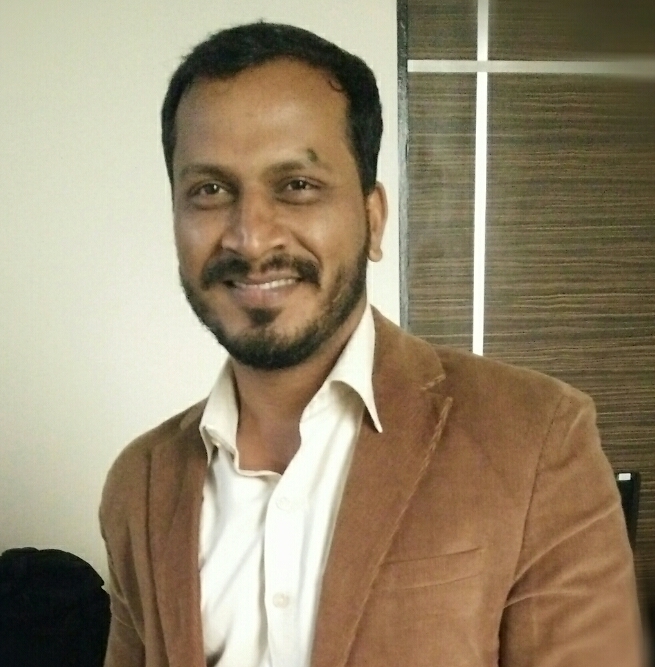 Ltd. for being well known brand in residential homes in Powai. 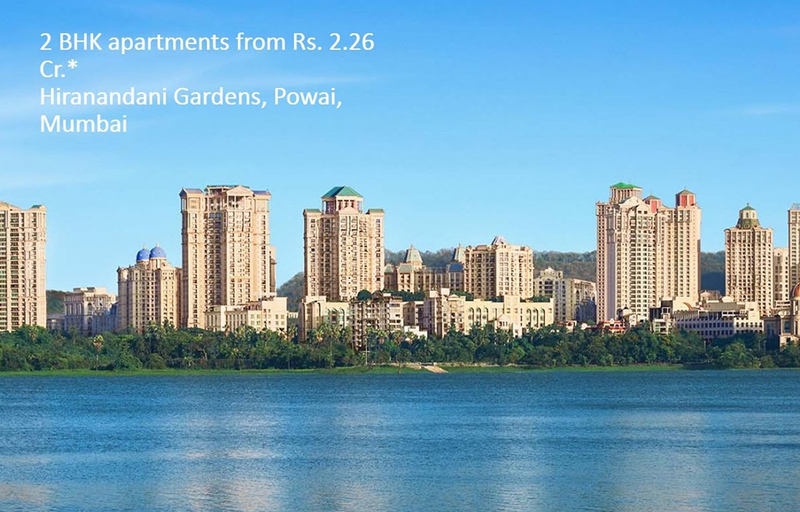 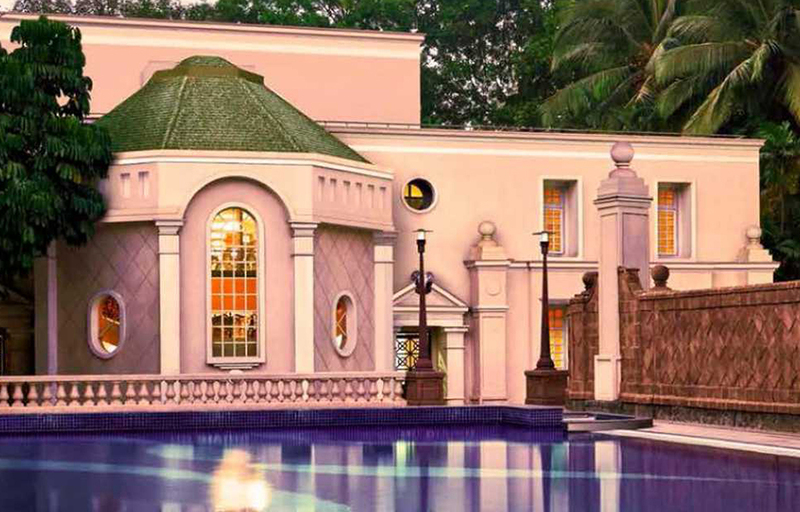 The project is being strategically located in Hiranandani Gardens, Powai where its connectivity to JVLR , Andheri East are within a short minute drive.The project has grand interior spaces ,wide spacious amenities and club house. 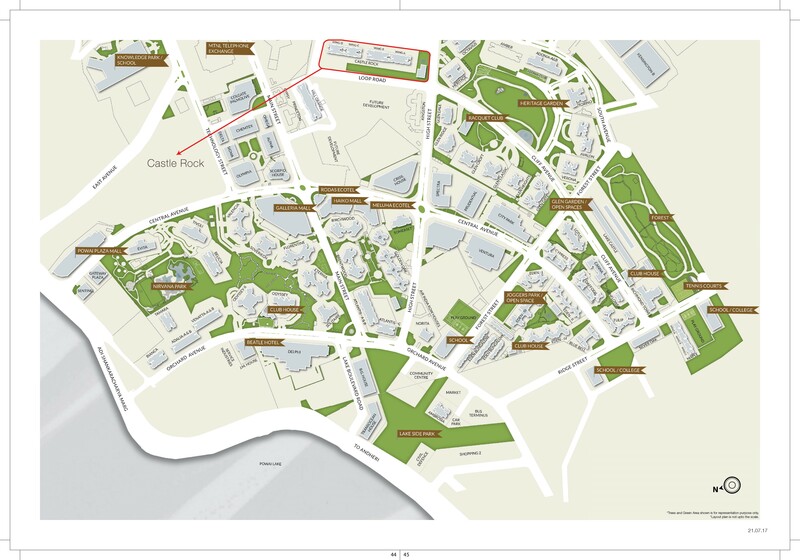 It covers Hiranandani Foundation School , Hiranandani Hospital, Powai Plaza ,Haiko Galleria and much more places within walking distances.